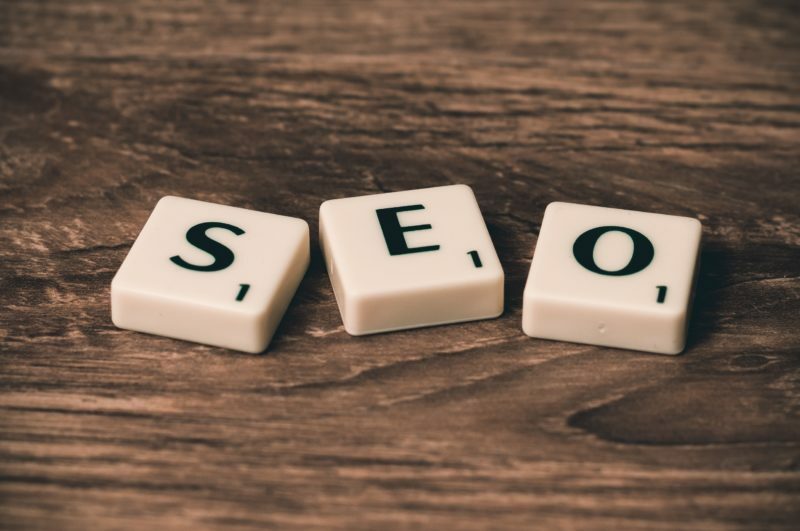 On our blog we talk a lot about SEO and search engines as a reason why a service might help your business and website. However we never really explained what SEO is, how the search engines affect SEO, and what does your rankings mean. So here is your crash course into SEO and why your business should care about it. Consumers trust ads less, and it’s becoming harder to grab their attention. We live in a world where 20 people are selling the same product and you can order it to your doorstep with a click of a button. Our consumers have options, some that might be cheaper, or look better, but they fulfill an need. This a new challenge for marketers who can no longer just focus on having a great product, fantastic customer service, and putting a few ads out there. is an acyronme it stands for Search Engine Optimization. It’s the process of making sure that the content you post on a website, is being correctly read, and indexed by a search engines. A search engine is Google, Yahoo, Bing, or any other place you type a question into to get an answer. A search engine’s job is to crawl the internet for the keywords that you typed in, so it can bring back the best webpages to answer your questions. A Bot or a Spider is what search engines use to crawl your website. They quickly read whats on your website. They look at headings, urls, social proof, if it’s a secure website and a million other little things. The information the bots or spiders find are filed away that. That information is then indexed for later. This way when someone enters in a keyword to the search engine, they already have the results from what the bots and spiders indexed before. A keyword is a word, phrase or sentence. For example let’s say you want to go on a summer road trip to Yellowstone National Park, and you need information on things to do in Yellowstone. You might type in “things to do in Yellowstone” into Google. Google then looks through all the webpages that their bots and spiders collected and pulls up the results with anything that had “things to do in Yellowstone” in it. Every webpage you write has a ranking assigned to it by search engines. This ranking can go up or down depending on the changes you make to your website. If you add things that the bots and spiders read thats part of the algrothim your rankings will go up, if you have factors the algrothim doesn’t like your ranking will go down. As a business and website owner, a marketer, or just someone who uses the internet you know that you normally don’t scroll down past the first page. This means if your website isn’t on the first page potential consumers won’t see your website. This type of SEO is called organic. This means you did nothing but give the people and search engines what they want, and didn’t for any type of as to be displayed. The people came to your website because they choose to. Normally Organic SEO is the most common and perffered way. People normally trust the webpages and the content on it. The content is normally easy to read, and reverent to the searcher. The great thing for you is you don’t have to pay a search engine to get on the first page. You just need to know the algorithm, and adjust your website accordingly. That might mean hiring an SEO expert to find keywords, making sure your website is properly coded to display specific features, and that content is written properly. If you don’t want to hire someone band new you could also make it part of your marketing teams tasks, or take on the responsibility on your own. If you run a blog on WordPress, you can download a plug in called Yoast SEO. Yoast SEO that helps make sure the content your writing is understandable to the people around you and search engines. It takes some of the guessing out of writing your content. It’s simple to use. Install the plug in and every article that you write or have written will be given a color in two categories. Like a stop light the colors are green, yellow and red. You want every article to be green, you want to see little to no yellow, and you don’t want any red. Yoast SEO gives you suggestions telling you how to fix something. The great news is you can go back after to old article and fix them improving your SEO ranking on that. Using Yoast SEO is easy but like any new program takes time to learn. Netsonic does offer a WordPress hosting.